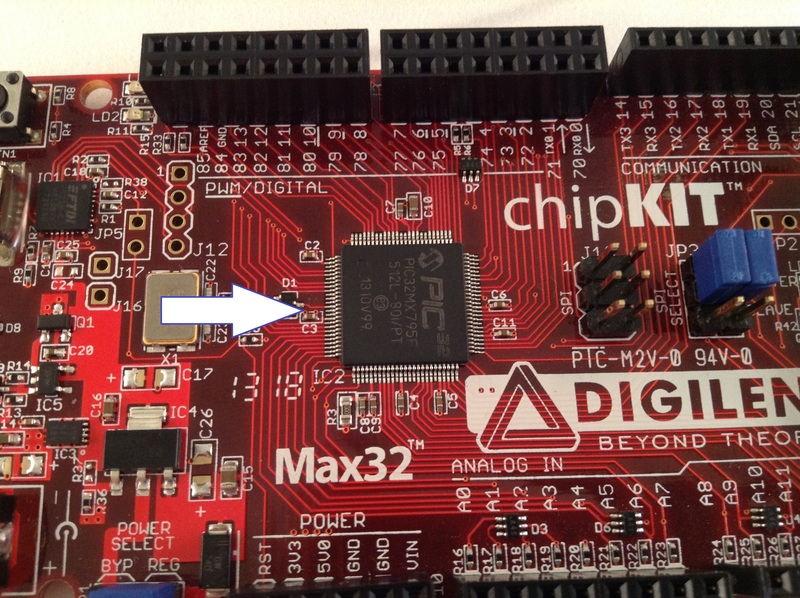 A Microcontroller on an FPGA? 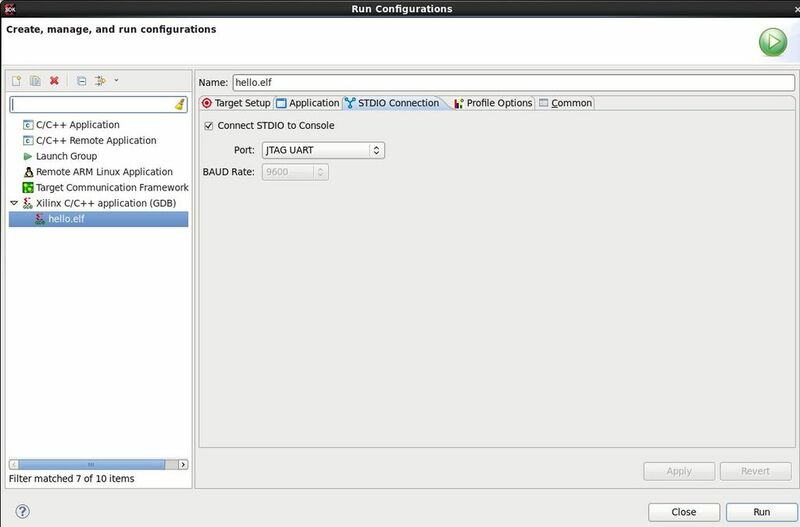 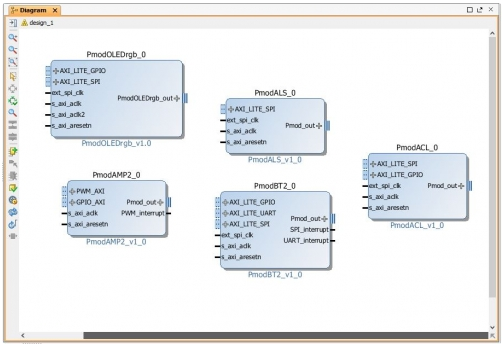 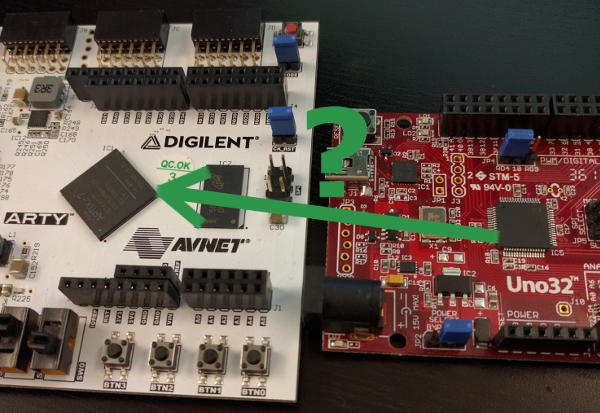 Brandon examines the age old question… can you put a microprocessor on an FPGA? 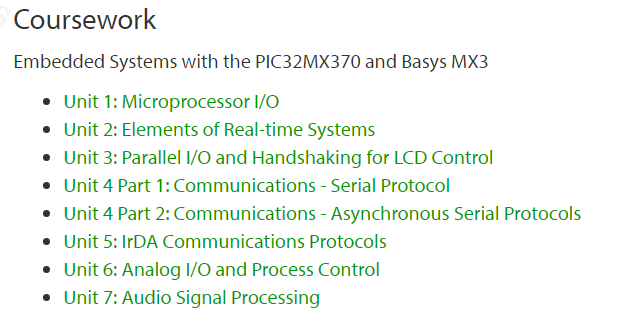 Are you trying to set up a MicroBlaze processor on your Nexys board?